ashton | Sophisticated Diva ~ A.K.A. Along came Polly! 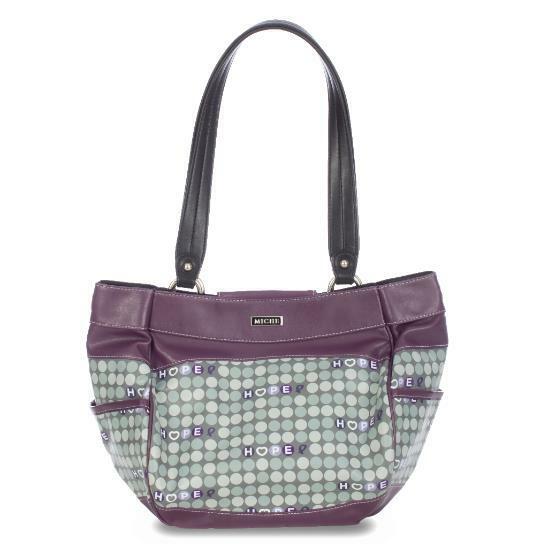 February 2012 Miche releases~come see them now! 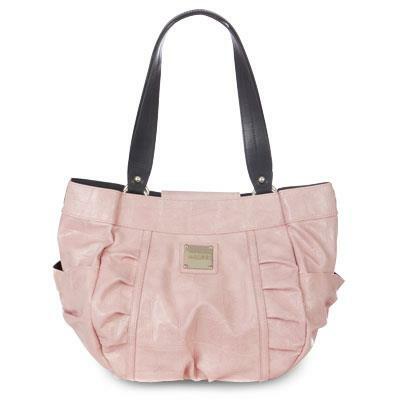 The new Hope shells for spring 2012 are here! 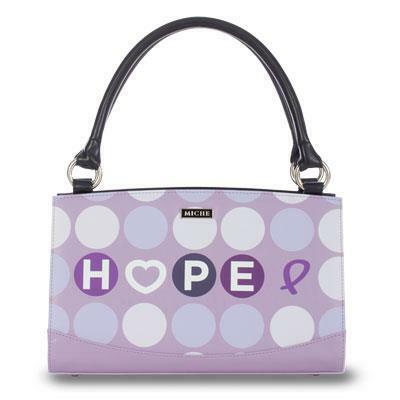 The Miche HOPE shell was designed to “give back” -in honor of those lost, those undergoing treatment, and survivors! 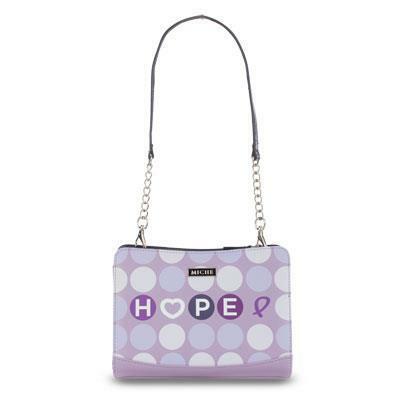 Miche donates $5.00 from the purchase of each hope shell to the Huntsman Cancer research center. What a great way to inspire hope! See the remaining shells on my FACEBOOK PAGE or visit my WEBSITE for prices and ordering information!! 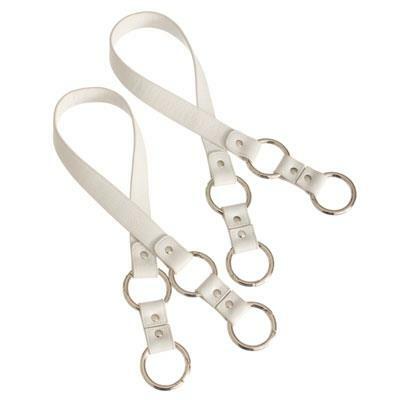 Miche white linked handles, Kris, Martha~back up on website!! I’m happy to report to you that the Miche White linked handles, Martha, and Kris are now back up on the website, along with all the January Miche releases! I will post February Miche releases as soon as I can release those photos—Miche’s momentum conference will be soon underway, and we’ve sworn to secrecy not to release those photos until the ladies there get the chance to see them first, in person~we have to be fair about keeping the “special” in the event~and allow those representatives to see the new items before the rest of the world—but I promise, you’ll see them soon!